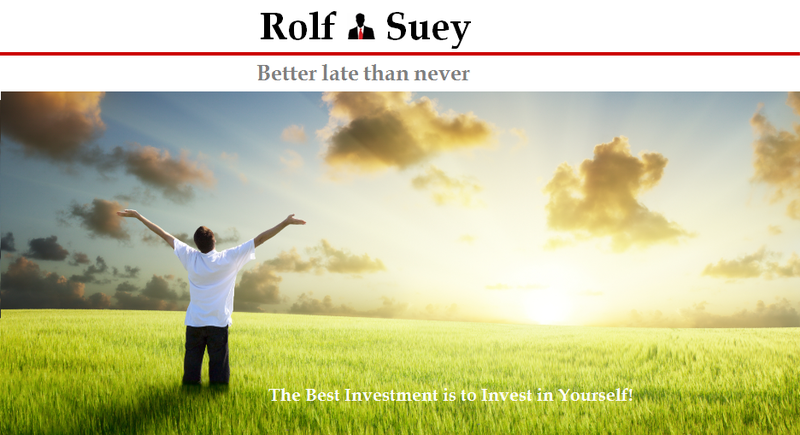 Rolf Suey - Better Late Than Never: 生存是技能，生活才是目的! Survival is "Skill", To Live Life is "Objective"! The above phrase was mentioned many times by a famous Chinese Host named Tu Lei 涂磊. Translated in English as follows, although the wordings are not as meaningful as derived from Chinese character. Survival is "Skill", To Live Life is "Objective"! To Survive in Life……What It Means? To survive, human beings need to acquire skills of survival. In primitive lives, it means the skills of protecting oneself against physical harm and the skills of hunting for food. In today's society, it literally means the ability to earn money for a living. It is important to note that “Having the skills of survival (ability to earn money) does not necessarily means you know how to live a life. Ever wonder why famous celebrities commit suicide? For instance, from International stars such as Robbin William, Whitney Houston, Amy Winehouse, Kurt Cobain to Asian ones like Teresa Teng, Leslie Cheung etc. These artists not only have loads of money, they also have fame and being admired by millions! Why commit suicide? They acquire skills of survival BUT NOT skills of living life. Another example is pop star Michael Jackson who did not commit suicide, but he practically struggle to “live his own life” till his death. To Live Life......What It Means? While survival skills is a pre-requisite to living, it does not automatically means we know how to live a life and be happy. In my opinion, aside from the skills of survival, “Living Life” probably means the list as follow. Stop living in the past, and live today without regrets! 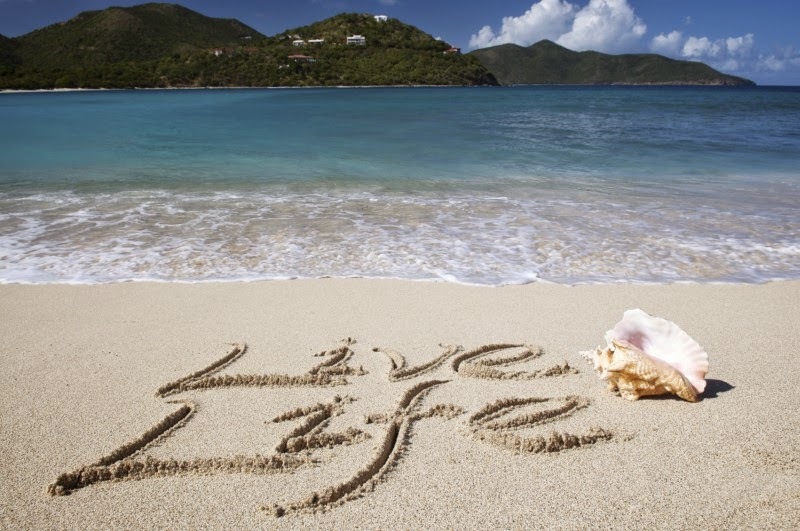 yes, live life to fullest! Fully agreed with you. Live, enjoy life. That's good! If the physiological needs are not met, where got time to do navel gazing? Living a life now is the best hedge against, "Hey you botak! Ya you! I know you don't believe in me; but its product recall time!" Mix mix Lar... sometimes stocks-finance, sometimes leisure, sometimes philosophical! I super like the word BALANCE. Physiological needs are the most important, that's why always at top of my list. Product recall... yes I believe! Try 2.4km now and you will know. Wonderful inspirational words! Your review of Writemypaper always make to challenge myself in such a way, that my life becomes an objective. Thank you so much meant for posting the experience. Fantastically penned report, anxieties most of folks given similar volume of material as you may, the online market place might be a lot better put. These days follow-up Cash Advance Be sure to keep it up!